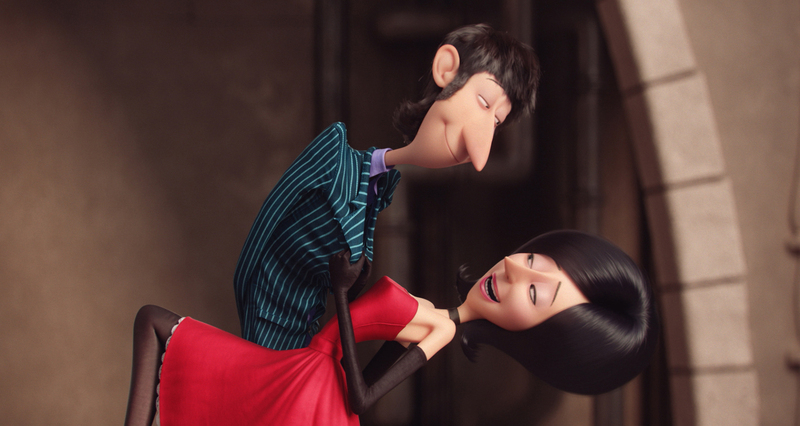 he world’s first ever female super-villain, Scarlet Overkill (voiced by SANDRA BULLOCK) dances with husband Herb (JON HAMM) in MINIONS. ©Universal Studios. 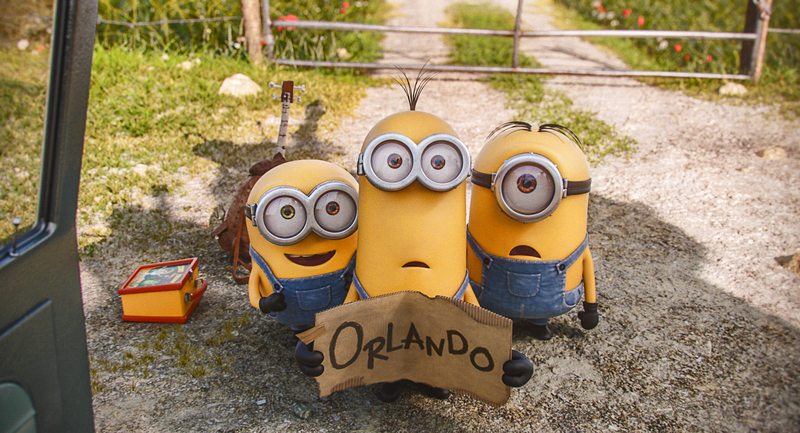 JON HAMM voices Herb Overkill, Scarlet’s evil scientist husband, in MINIONS. ©Universal Studios. CR: Suzanne Hanover. (L to R) BOB, KEVIN and STUART need a ride to Villain-Con in MINIONS. ©Universal Studios. Photos: ‘Crazy Rich Asians,’ ‘Some Like it Hot,’ ‘No Offence,’ More on Home Entertainment … Plus a Giveaway!